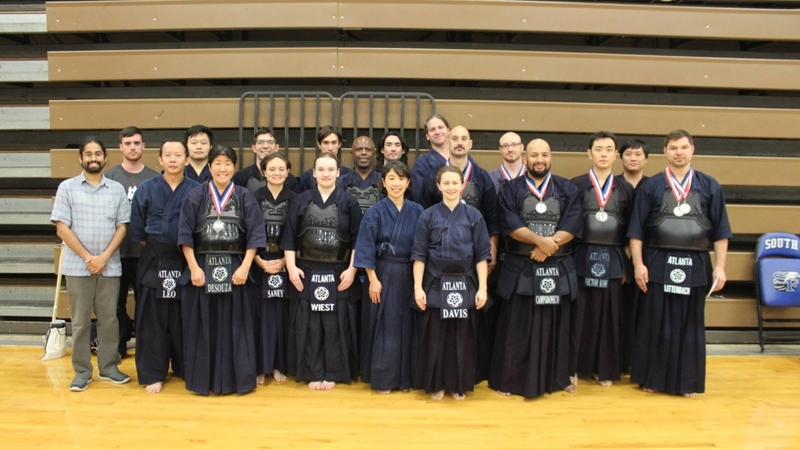 We have some great results to announce from the SEUSKF Taikai! Pavel Litterbach sensei won 1st place in the 4th dan and above division. Victor Koh won 2nd place in the 4th dan and above division. Reiko DeSouza won 3rd place in the women’s division. 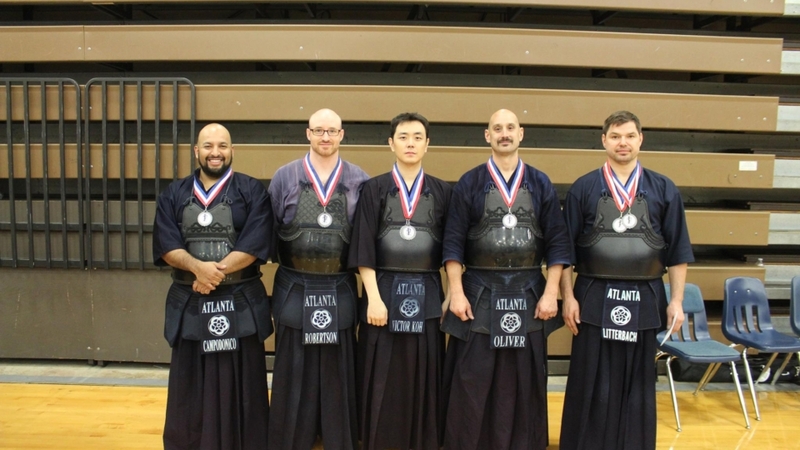 And Atlanta Kendo Kai Team A won 3rd place in the teams division (Pavel Litterbach, Jonathan Oliver, Victor Koh, Cameron Robertson, Frank Campodonico). 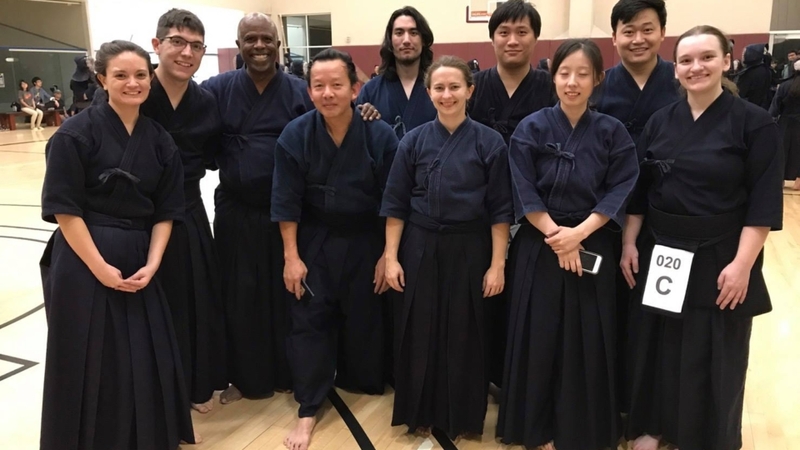 Claire Kim and Andrew Liu passed shodan. 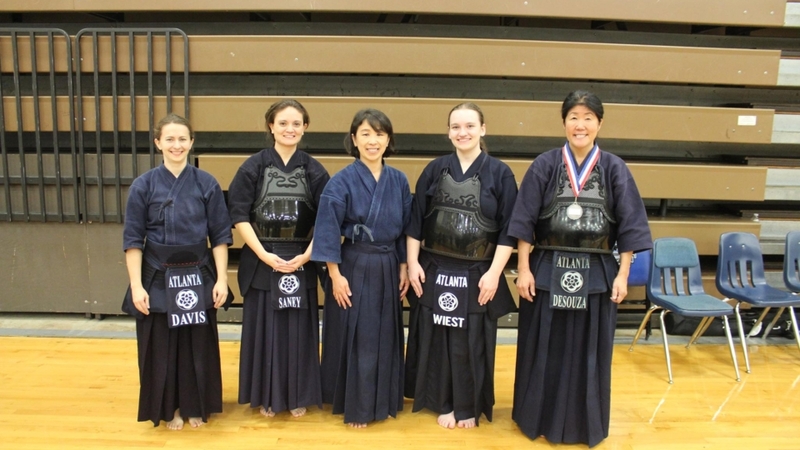 Jenn Davis passed 1 kyu. 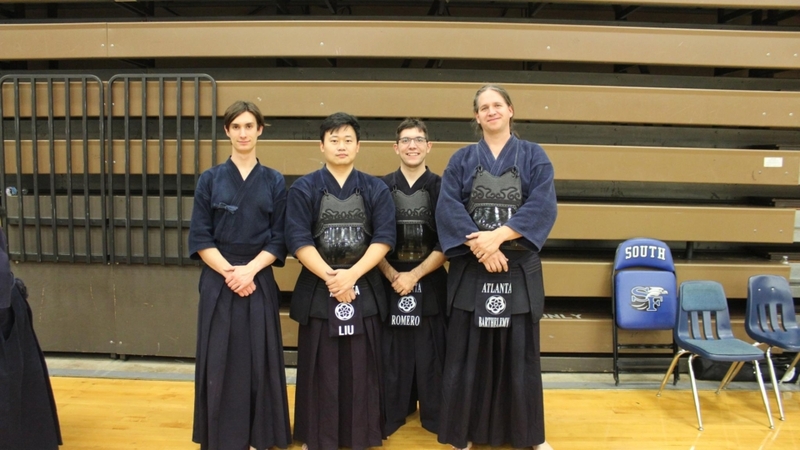 Lisa Wiest, Leo Minh and Ling Ming Huang passed 2 kyu. 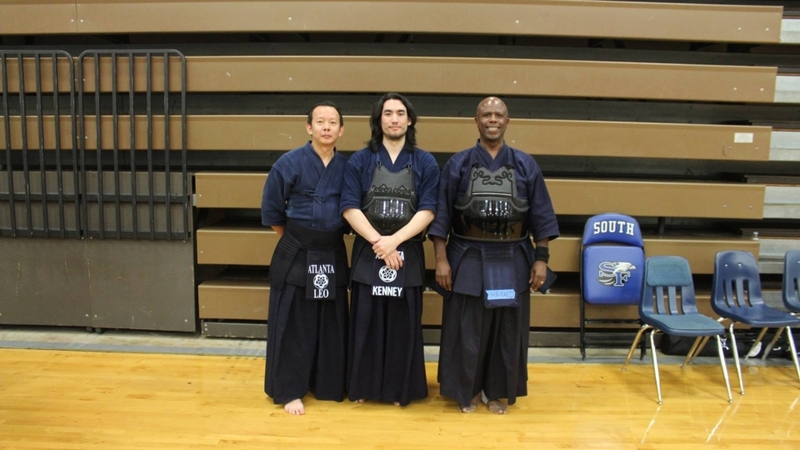 Anthony Romero, Celia Saney and William Kenney passed 3 kyu. And Gesner Herard passed 4 kyu. Congratulations to everyone! And thank you to GKA for hosting a great event.